AWANA is for ages 3 years through 5th grades and runs on Wednesday nights from 6:00 - 7:15 p.m. We would love to have your kids join us as we memorize scripture and learn more about the God who created us! In AWANA, our goal is to : "reach boys and girls with the gospel of Christ and train them to serve Him." 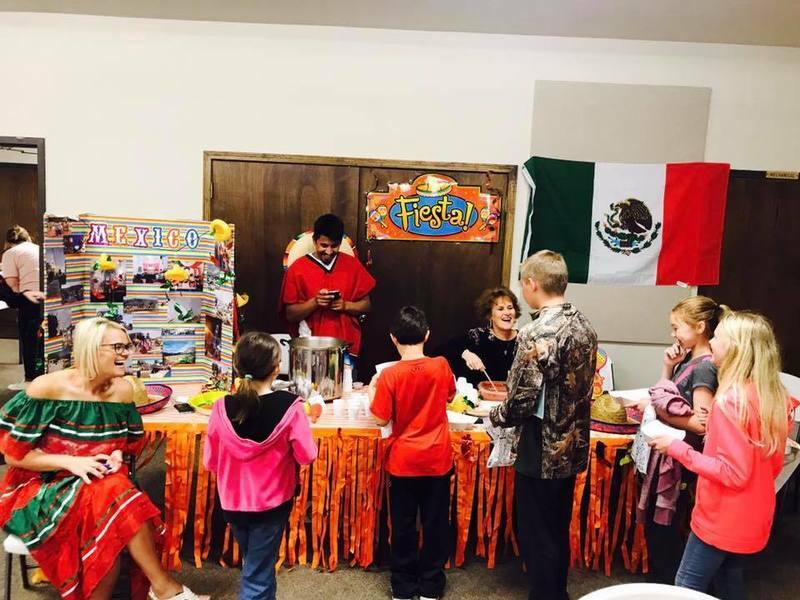 At First Baptist, we feature unique events to help the children better grasp the message of the gospel. 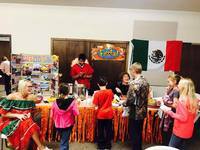 At Eat Around the World night, we feature foods from specific countries we have close ties or missionaries in. The whole family is invited. In addition, the weekly 'golden ticket' winner gets lunch of their choice from one of the local restaurants delivered to their school via Ms. Trinity Tinsley. We also have an Awana's store at the end of each semester for the children to spend their well-earned points. The Christmas store is complete with even gift wrapping!